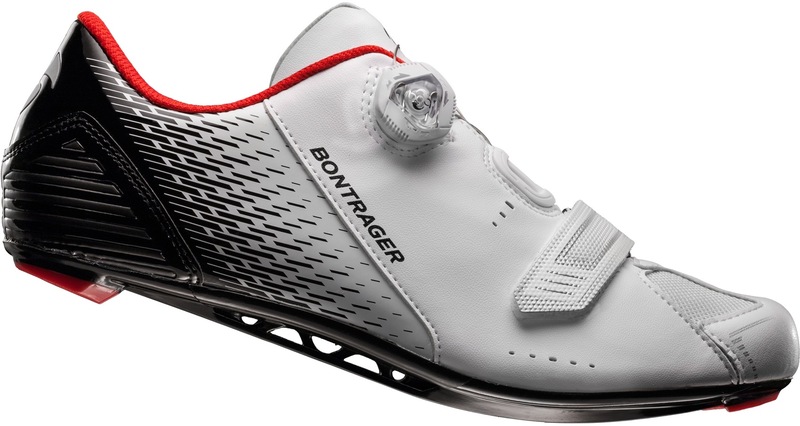 inForm Race last offers a slightly roomier, high-performance fit. Nylon composite Bronze Series sole. 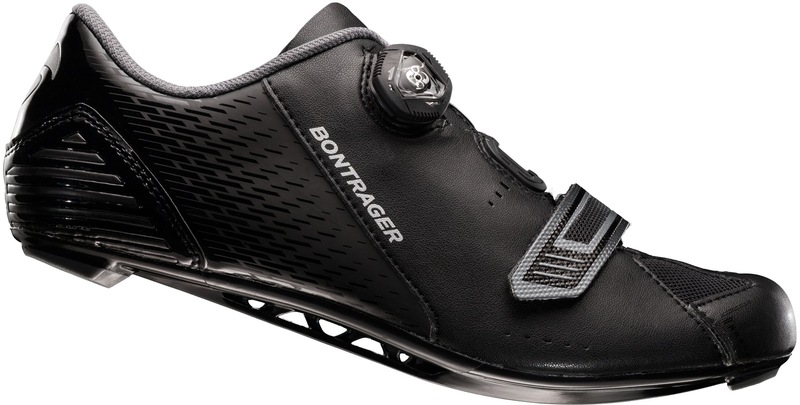 PowerTruss sole design improves stiffness without adding significant weight. Boa IP1 dial for precise, two-way adjustment. Stiffness index 8 of 14. Synthetic uppers with flow-thru mesh panels. 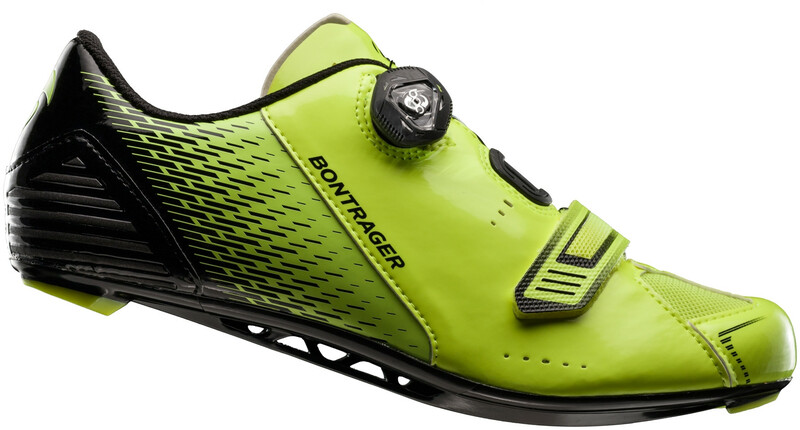 Compatible with both 2-bolt, SPD-style and 3-bolt cleats.